Employee Benefits Agency offers employers with a competitive long term disability packages to offer as part of their company benefits. When you offer employer paid long term disability insurance your employees can take advantage of the plan and they will be protected should they have the misfortune of experiencing such an event. 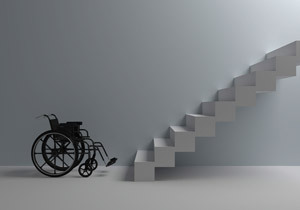 Our packages for group disability insurance helps employers have a great amount of flexibility in creating their benefit packages that gives their employees protection. We want to focus on helping the employees recover and return to work, while still having benefits for the people with more severe disabilities. We created our disability insurance product so that it can fit your needs and you can get a full range of income protection solutions in a single workplace. There are many options you can choose from to custom build your own plan. We would love to discuss the options and walk you through the packages.